Do you ever feel like you miss out on all the craft deals that were being offered? Well, I’m happy to say that Cricut has been extended their sale! Can I hear a woot, woot. Because if you are a crafter, love DIY or know someone who does you need to share this with them too. The Cricut is the perfect gift idea for the any crafter, or DIYer. 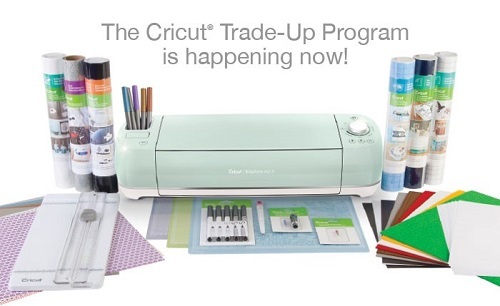 Have you had a Cricut die cutting machine on your holiday list or know someone who does? You can see some of my crafting projects with Cricut by searching our site for Cricut crafts. I can’t wait to share more of them with you. And honestly with all the tutorials around you won’t have any problems getting started with your crafting projects for your new Cricut machine. Let me tell you Cricut is so much more than just a die cutting machine. 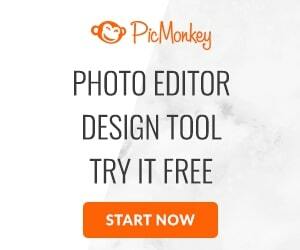 They have a whole design studio. 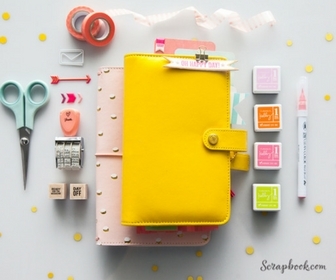 Perfect for crafters. I updated my machine last spring not knowing that they were coming out with the new Maker (shown above). Now, this is the cream of the crop. It cuts fabrics, leather, balsa wood, along with vinyl, cardstock….. And you can get the sewing patterns straight from the design center. Hello, maker. So the maker will be on my trade-up list. What will I do with my other machine? Give it to my daughter. 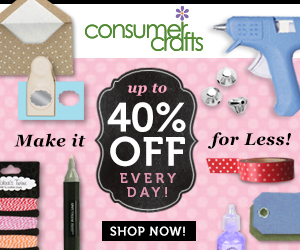 Now is a great time to find everything you need to start crafting with a Cricut, see what’s new or on sale. 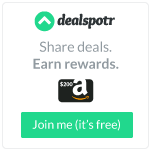 Free shipping on orders $75 or more with code FREESHIPNOV! at checkout. Until next time, happy shopping, and happy crafting. Do you own a Cricut? Or is it on your wish list?